MADWORLD Release Day Contest Winners! 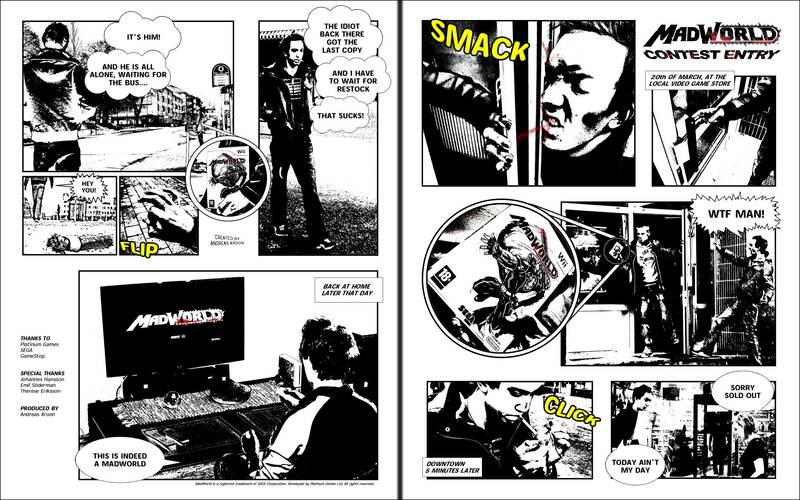 We were shocked and surprised by the creativity in all of the entries for our MADWORLD Release Day Contest. PlatinumGames always knew we had incredibly passionate fans, but to see you all put that passion to work was absolutely great. JordanWhite – While we don’t encourage you to take powertools to video game retailers, we will laugh out loud when you do! Thanks, Jordan! 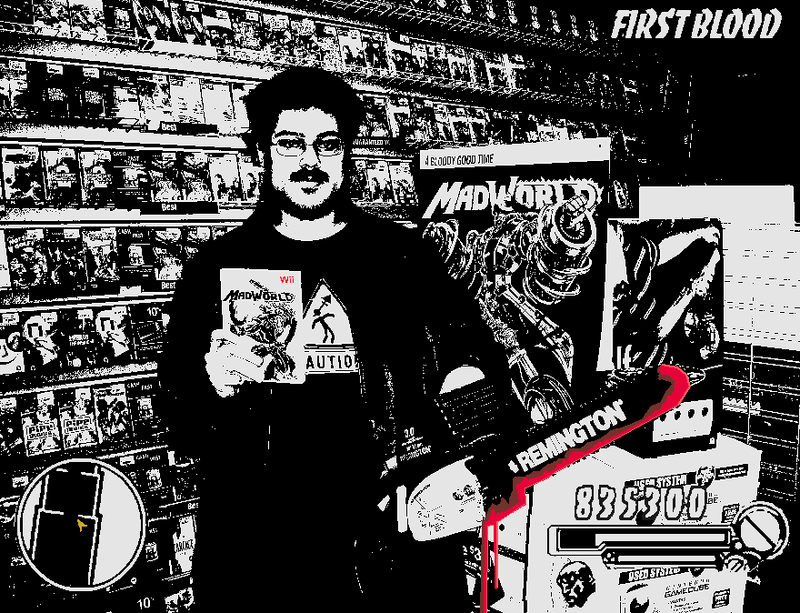 Andreas Kroon – The manga-style retelling of his 20th of March at the local video game score earned Andreas a prize pack. Well done. Our final prize pack winner is Sam Smith. Sam not only made his own Caution sign, he took it to the store with him in this awesome short film. Great job, Sam! An original Jack sketch by lead character designer Masaki Yamanaka, as well as a thank you note from the entire team. Finally, there was one picture so silly, we had to include it as an honorable mention. 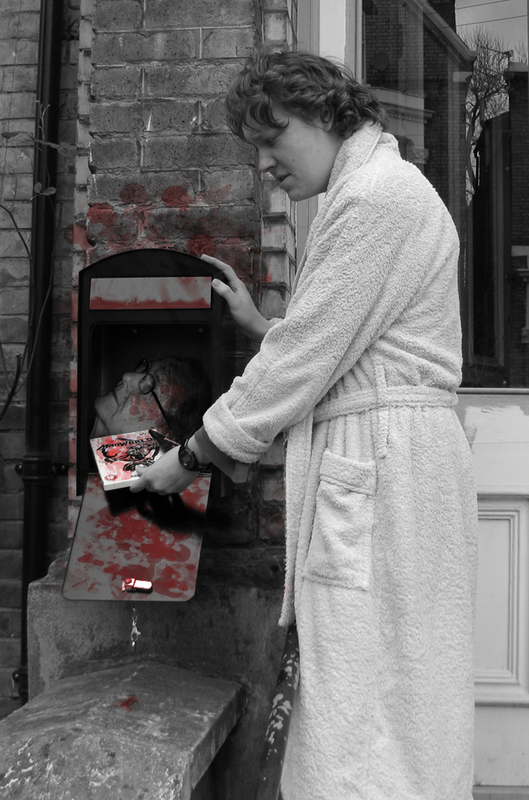 Putting Dad’s head in the mailbox deserves something, so BGBW will be getting some swag as well. You can check out all the great entries on our photoset on Flickr. Thanks so much, and keep an eye out, as we plan to do more contests like these in the future!